Life is filled with many difficult decisions. Marriage, divorce, kids, education, buying a home, caring for aging parents – these are just some of the life-changing choices we often face. 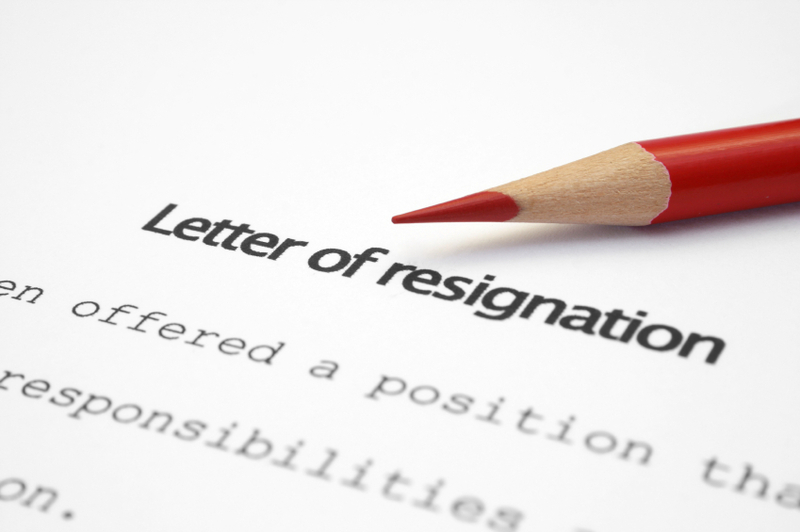 One of the hard decisions less frequently discussed is deciding when to leave a job that’s lost its luster. It’s often hard to recognize when the scale tips from comfortable job to one you’ve outgrown. And even once you’ve acknowledged that it’s probably time to move on, fear of the unknown often over rules thoughts of a new beginning. Those hesitations are compounded because the job market remains tight in 2014. Even though the economy is improving, many employers remain cautious about hiring additional workers. New opportunities may be especially sparse in certain areas of the country or within specific industries. So it may take some real soul searching to decide whether or not now is the right time to risk a job change. So how do you decide? Your answers to these seven questions will help you determine if you should stay or go. Where do you want to be in five years? In ten years? Are you better positioned to get there from your current job or would you benefit from experiences and responsibilities earned with a different company? Is advancement a possibility with your current employer? If you are valued in your current role, is there opportunity to grow personally and professionally by moving up or transferring to another department? Will your current employer pay for training to expand your skill-set? Companies which invest in employee training may be more willing to be flexible when it comes to hours and benefits because they want to capitalize on their investment in your potential. Adding flexibility to a job that’s a little worn around the edges may be all that’s needed to recharge your batteries. Is your boss difficult to deal with or a dream to work for? How long is he or she likely to stay? What’s the risk-to-reward ratio of remaining with the company longer than the boss sticks around? Are there signs the company will soon downsize? Is it better to hang in there and hope for a decent severance package or beat the rush to the employment office? Is the grass really greener on the other side? Do you earn what you are worth? Is there room to move up the pay scale? Does the company offer the benefits that are most important to you? Are you a good fit with the corporate culture? Does the job adequately challenge you? If you answer yes to all these questions, is it worth the risk of finding out how green other pastures are? Do you enjoy going to work every day? About 30 percent of your lifetime is spent at work. If it’s a chore to drag yourself into the office each day, it really is time to move on. There are no right or wrong answers to these questions. It’s all about individual choices and what makes you productive and happy at work. Hopefully, the exercise of answering these seven questions will help make your decision easier. Good luck! Share your thoughts below or reach out to us on Facebook or Twitter.